“Why does my child have cavities”?? “I never had this many cavities as a child”. We hear this quite frequently in our practice. This has been a bit of a quagmire to us and many others in the Dental community. What’s going on?? Well, let’s talk about it. Recently I heard the scuttlebutt about kids today and decay. According to a news report from NBC11.com (San Jose, San Francisco, Oakland): There could be a surprising culprit in the battle against tooth decay, and it might just be in your kitchen. According to some experts it’s not sugar that’s to blame, but bottled water. Imagine my shock. I love bottled water. The Center for Disease Control and Prevention reports that tooth decay in 2-to 5year-olds increased to 4% between 1999 and 2004. In that same 5yr period decay in teenagers decreased 9%. Wow!! Many experts are saying that with the rise in bottled water, young children might be missing out on valuable flouride. This is usually in our tap water. Our little pre-schoolers drink a lot more bottled water than tap water. The bottled water that has been ever so popular these past years, does not have the ideal amount of fluoride that is recommended. So, I asked myself what does the American Dental Association say about this dilemma? While The ADA says that fluoride “prevents tooth decay systemically when ingested during tooth development, the CDC has a differing opinions . The CDC concedes fluoride “prevents tooth decay when applied topically in children and adults. In other words, fluoride would need to be applied at the dental cleanings. The key question for the ADA and the CDC when are they going to be able to draw a logical conclusion to this? There are those who say there are problems with adding fluoride to water and such. This debate will go on for a while. so therefore I would like to say this: Perhaps for now we must draw our own conclusions. FYI: There are water companies carrying fluoridated bottled water. One such company is Crystal Water. I imagine other companies have followed suit. 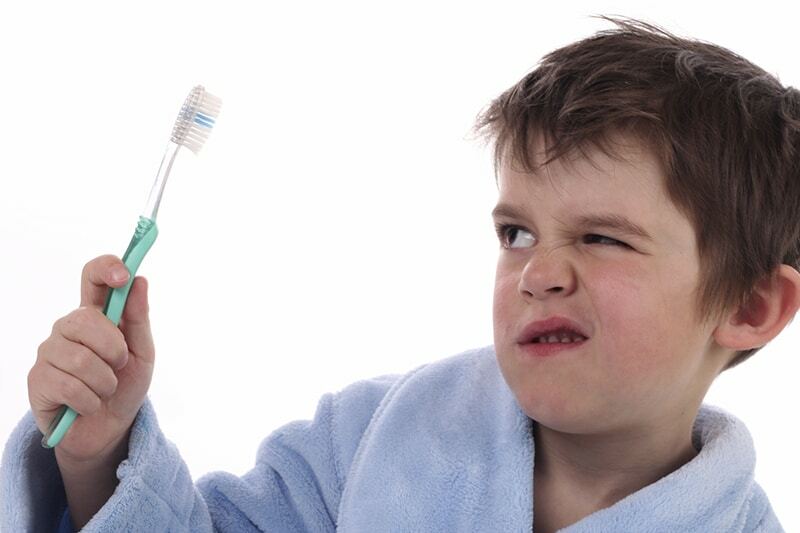 Let’s make sure our children get fluoride treatments every six months when they see their dentists. After all don’t we all want the very best for our little ones? Who is at risk for Decay? All of us are at risk. We all have bacteria in our mouths. This makes us all possible target for cavities.